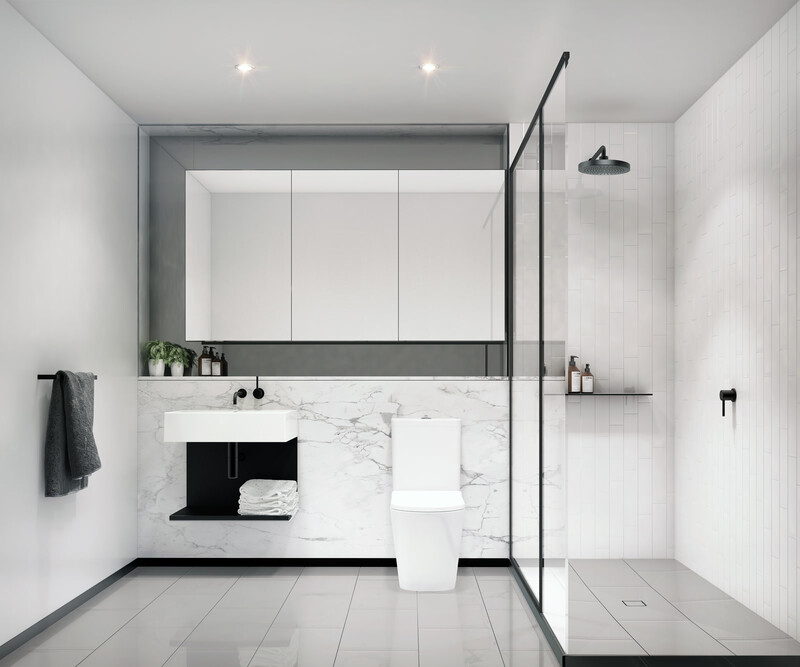 Channel raw, elegant Scandinavian style in an utterly Melbourne location at Rosslyn Apartments, an exclusive selection of meticulously designed apartments. 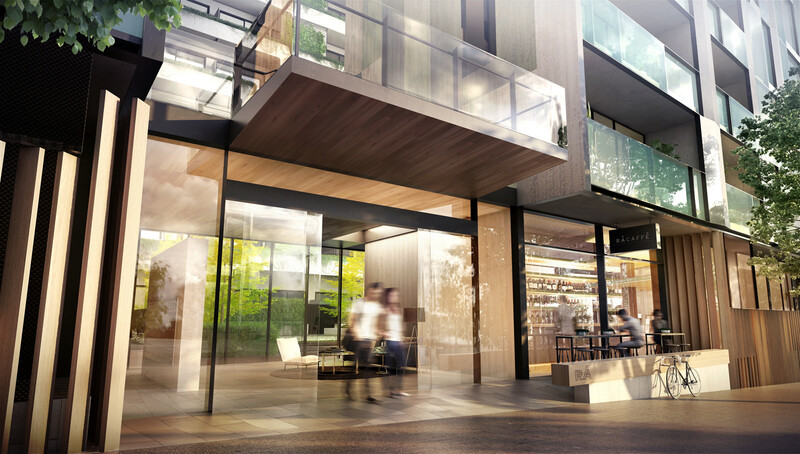 Set in a tranquil garden setting at 133 Rosslyn Street, West Melbourne, the expansive, sundrenched Rosslyn Apartments encourage indoor-outdoor living just minutes from the city centre and on the doorstep of North Melbourne’s boutique café strip. 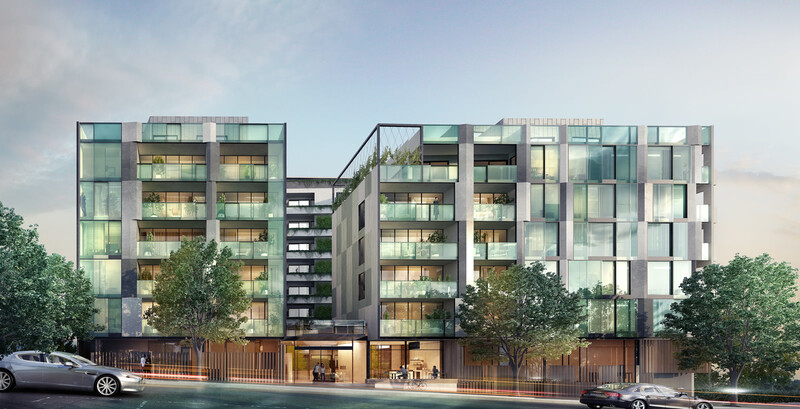 The Rosslyn Apartments introduces uncomplicated designer living to West Melbourne. The clean lines and pure, pared back style of Rosslyn Apartments is immediately eye-catching, at one with its tranquil, parkside location while elevating the local apartment offerings. The simple, flawless craftsmanship and understated elegance hint at the warmth and sophistication to be discovered inside Rosslyn Apartments. The private sundrenched rooftop decking beckons for year-round indooroutdoor living. Simple, understated and beautiful, Rosslyn Apartments combine form and functionality to be eminently liveable. The crisp, contemporary apartments are generously sized and can be tailored to suit individual needs for the ultimate bespoke lifestyle. Rosslyn Apartments are bathed in natural light, highlighting the meticulous attention to detail and carefully selected fine materials.